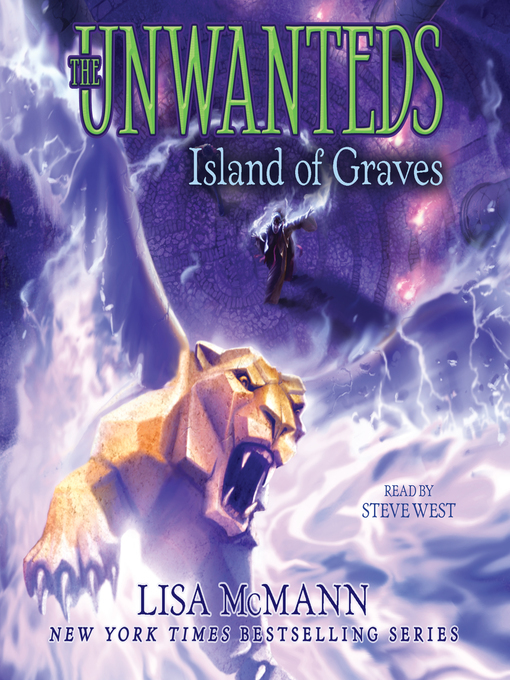 On the brink of war, the fates of both Artimé and Quill are at stake in book six of the New York Times bestselling Unwanteds series, which Kirkus Reviews called "The Hunger Games meets Harry Potter." Alex and Aaron Stowe are at a crossroads. Everything Aaron has worked so hard to build in Quill has crumbled. Fallen from the height of power and influence and left for dead in a foreign place, Aaron has lost everything, and now he must humbly beg for food from those who saved his life. In Artimé, Alex chooses his people over his brother and abandons his search for Aaron, closing the door on that relationship forever. The Artimeans need his focus now more than ever as they face the terrifying power of a new enemy who has taken control of Quill—the notoriously evil Gondoleery Rattrapp. Desperate to stop her, Alex embarks on a risky mission to enlist help from an unlikely ally, and along the way he's determined to rescue a lone sailor from monstrous beasts with mysterious origins—a sailor who just might show Alex a different world. As he prepares for an epic war with all of Quill and Artime hanging in the balance, Alex must place his faith in a reckless plan...and hope that he and all of his friends make it through alive.